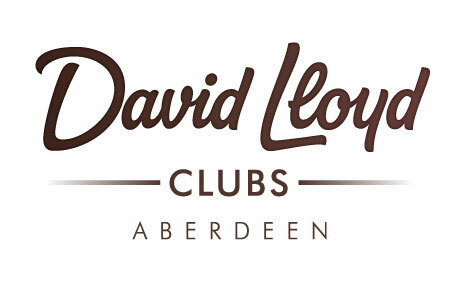 Let go of the week’s stresses and join us for a unique networking experience at David Lloyd Clubs. The morning will start with a chance to try the new and dynamic workout class – BLAZE. Throughout the class, attendees are invited to wear a heart rate monitor that will track their progress in real-time, encouraging healthy competition amongst class participants or simply inspiring participants to beat their personal best. After your workout, enjoy a healthy breakfast and a chance to network with other participants before heading off or stay and enjoy David Lloyd Club’s facilities.